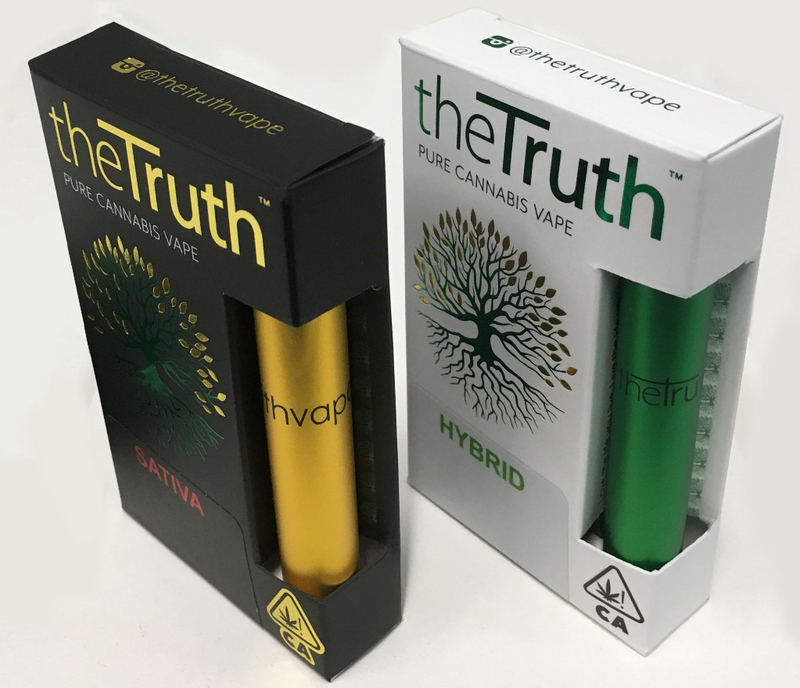 the Truth represents an upscale, vaping entry point for discreet newbie and daily cannabis consumers. 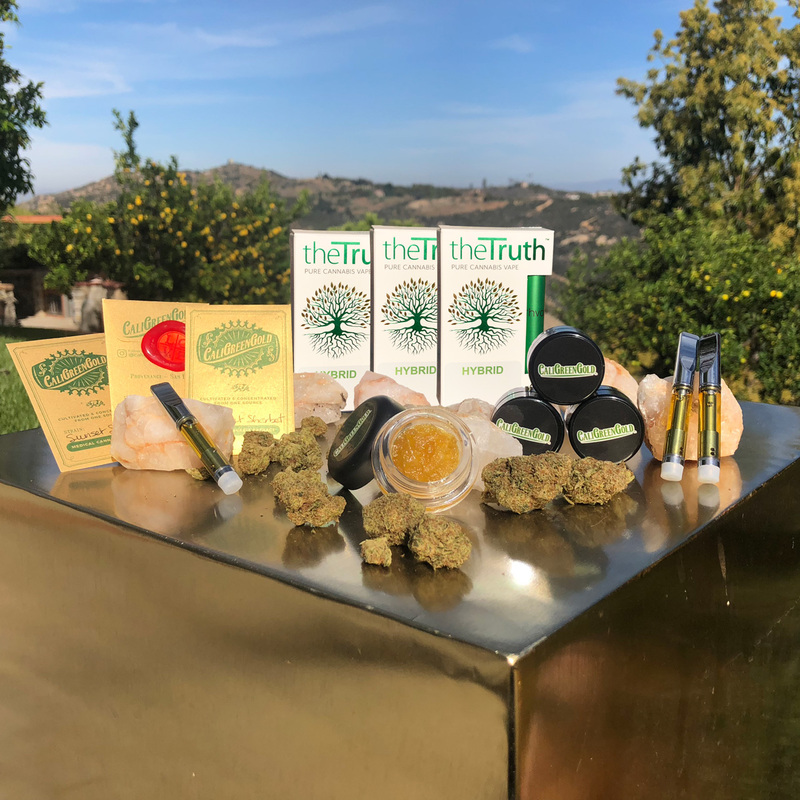 Using strictly pesticide-free flowers and terpene rich blends, the Truth awakens the mind and your senses. 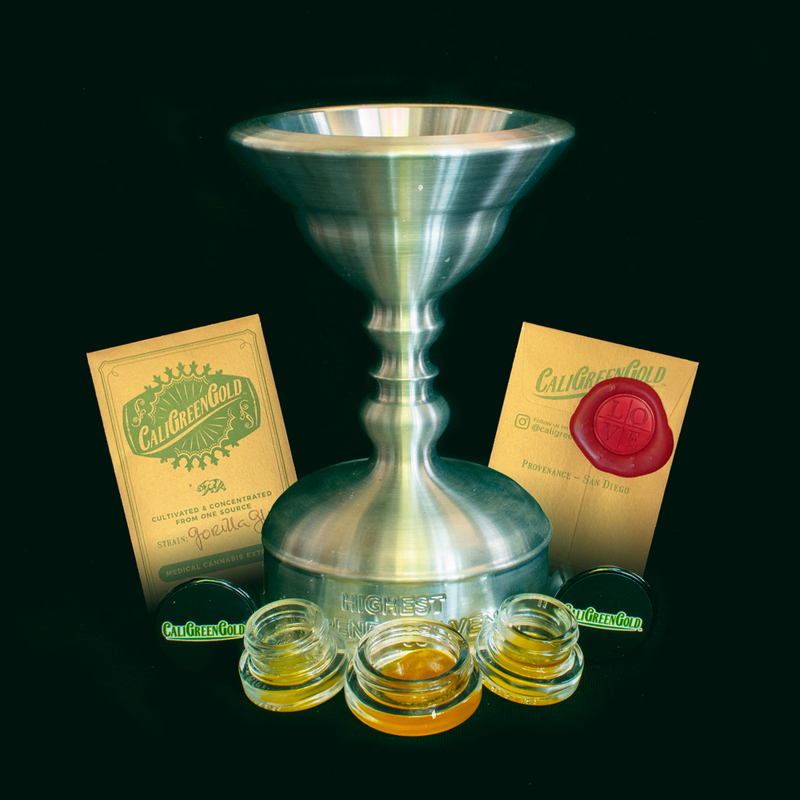 CaliGreenGold’s concentrates represent the essence of California’s pioneering spirit. 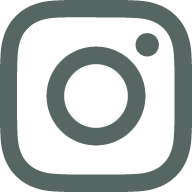 We have mined and handcrafted “cannabis gold” from green fields of freshly cut flowers, using exceptional & proprietary full spectrum extraction methods, cryogenically cooled and slowly cured, for an unparalleled taste experience and a markedly superior “high”. Our Terp Sauce is considered the epitome of concentrates by true connoisseurs and aficionados. Chalice Cup winners in 2017.